We’ve all been there. The lights are coming up. Your feet are still glued to the dancefloor. The DJ drops one last tune and you do everything you can to squeeze every last drop of energy and excitement out of the party. Oliver Heldens captures that feeling perfectly on his first single of 2017: the stormingI Don’t Wanna Go Home. A pitched-down male vocal recounts the daily grind and struggle that we’re all too familiar with in the verses, before launching into the rousing, triumphant refrain for the build & drop. The track fixates around a plump electro house bassline and shuffling beats, with piano chords building the energy. The drop unleashes a rampant organ melody, while the builds and breaks are filled in with all manner of snare rolls and trademark Heldens breakbeat patterns. It’s a high-energy track with a chunky edge and typically awesome melody that’s sure to blast the January blues away. End of night anthem status awaits! Danny Howard already made the track to the Future Anthem on BBC Radio 1. 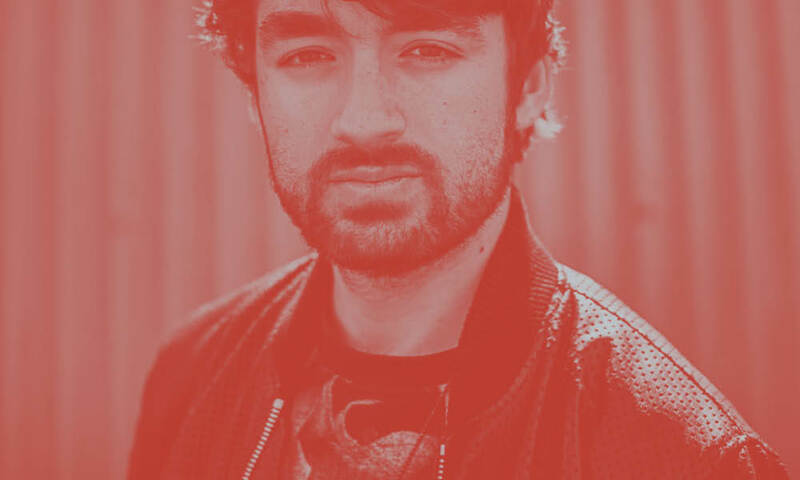 Heldens has been taking a break from touring after a hectic 2016, but will be back on the road soon, with dates at Story, Miami (Feb 10), Haven, Atlantic City (Feb 11) and Palladium, LA (Feb 18) in the USA his first three of the year.